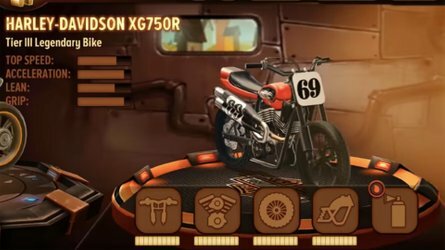 Harley announced that for 2019, it was showing its Custom Vehicle Operation (CVO) lineup a bit of love. The top-of-the-line, amped up models are getting a few updates as well as new color schemes. The CVO Limited, Street Glide, and Road Glide all receive a shiny new set of Red Band rocker boxes—obviously red, contrasting blackened blocks. All three models also get upgraded with a Boom! Infotainment system with Bluetooth connectivity. The Limited and Street Glide are also now available with the optional Kahuna accessory collection that adds shifter pegs, brake pedal cover, muffler end caps, heated grips and rider, and passenger footboards, as well as three new paint options for each. As for the Road Glide, it receives a fang front spoiler as well as a Screaming Eagle Heavy Breather intake. 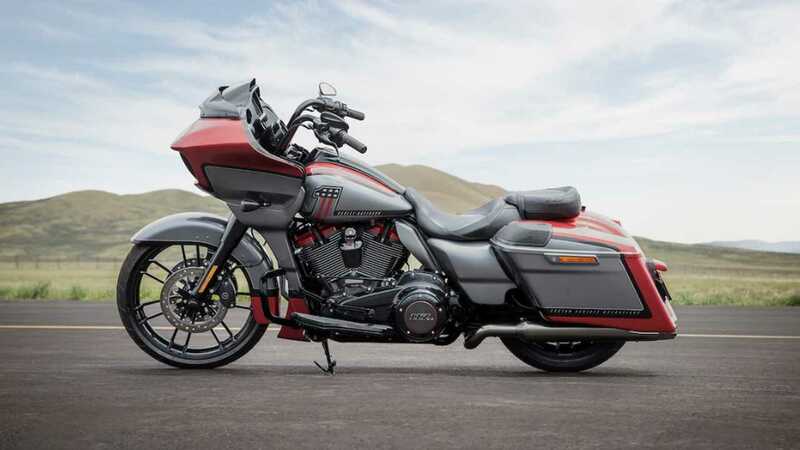 It is fitted with a 21-inch Knockout wheel at the front and an 18-inch wheel at the back, the only 21-inch wheel available on a Harley tourer according to the company. Like the Limited and the Street Glide, the model is also offered in three color options. 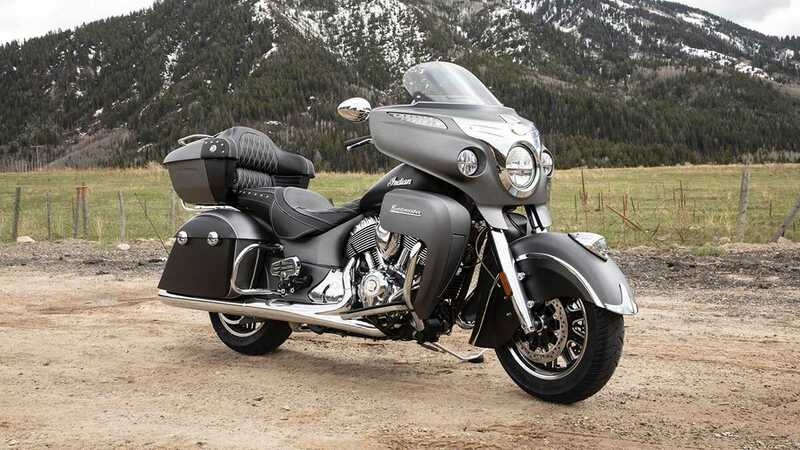 While all three Indian models are distinctive, we listed them all together because the changes they receive for 2019 are all the same. In fact, no major design or powertrain updates listed for 2019; what the three cruisers are getting instead is more technology. All models equipped with the Thunderstroke 111 mill are getting rear cylinder deactivation technology. 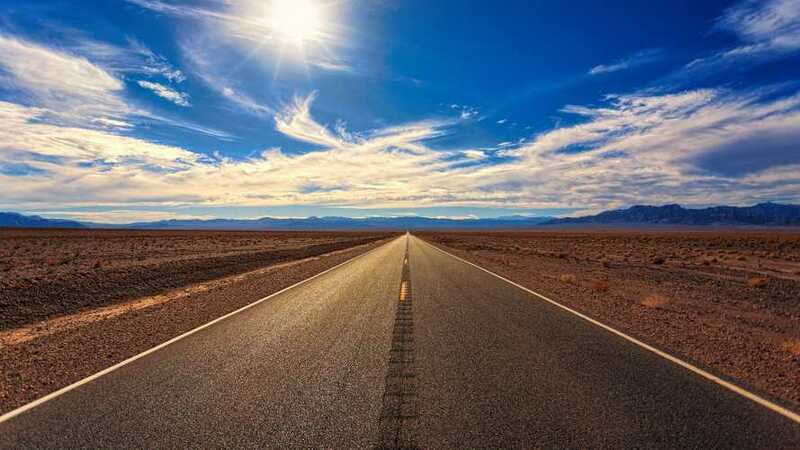 The idea is to keep heat low, so once the engine reaches its optimal operating internal temperature, the system will deactivate the rear cylinder when on idle to avoid producing too much heat. This is meant to address rider-cooking issues when stuck in traffic. 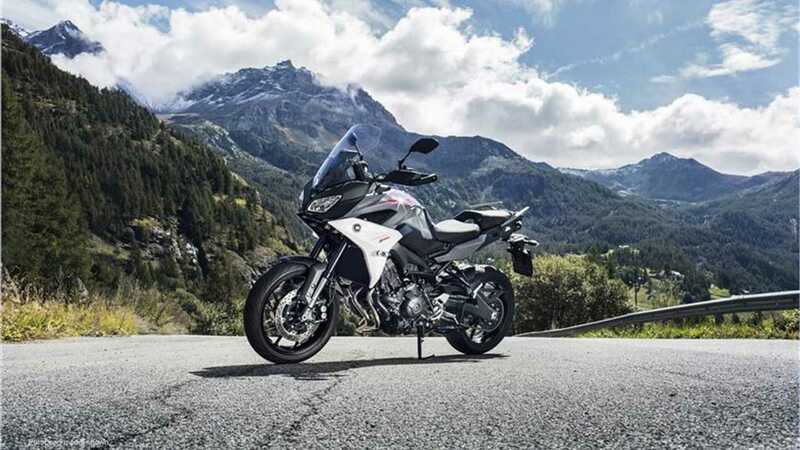 The 2019 model-year will also be offered with 3 riding modes: Tour, Standard, or Sport, that adapts the throttle map to the rider’s needs. Indian has also improved the audio system by separating the tweeter from the mid-range speaker and adding a customizable dynamic equalizer. Finally, the Roadmaster is singled out for a little fairing update, redesigned to maximize airflow. The vent can be fully opened or closed, for weather protection. While “Ninja H2” isn’t exactly a name you associate with “touring” because of its monstrous reputation for speed, Kawasaki categorizes the H2 SX SE/+ in its sport-touring family. 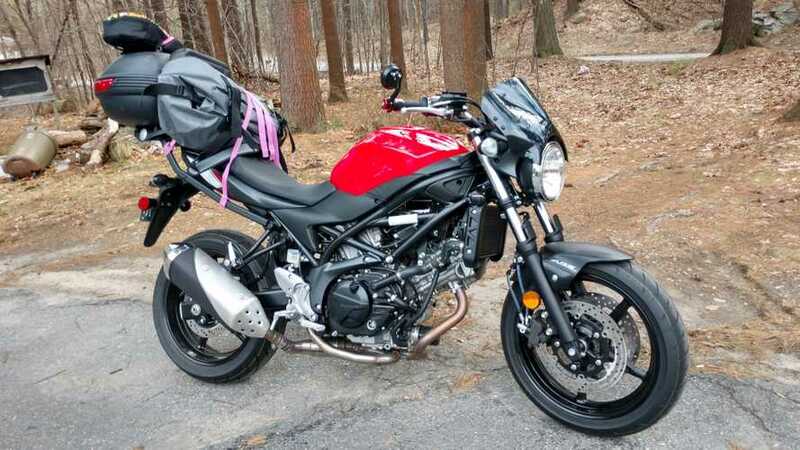 While it may seem like a daunting bike to be on the road with, the Ninja is surprisingly versatile and comfortable—despite the 200 dormant ponies ready to sprint into action. It can even be fitted with a set of side cases! See? It can tour as well as it sports. 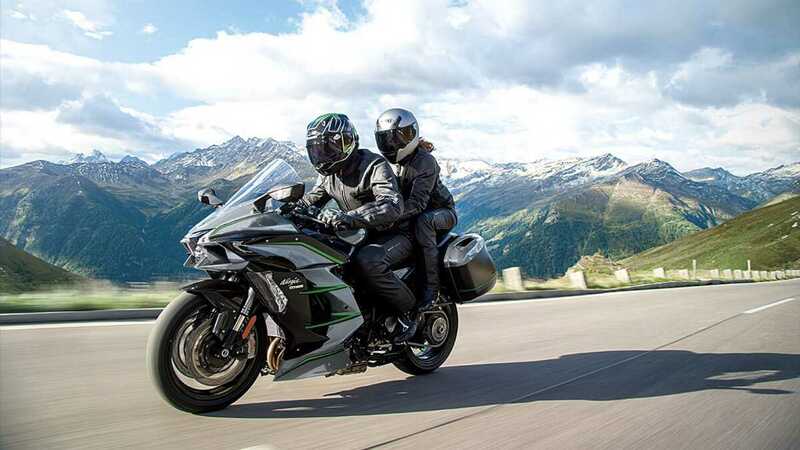 For 2019, Kawi has updated the SX SE and given it a few new tech toys, resulting in the all-new Ninja H2 SX SE+. What the “+” adds is a significant suspension upgrade with a 43 mm inverted Showa cartridge front fork and a BFRC lite rear shock with Kawasaki's Electronic Control Suspension system that allows the rider to customize the “support”. 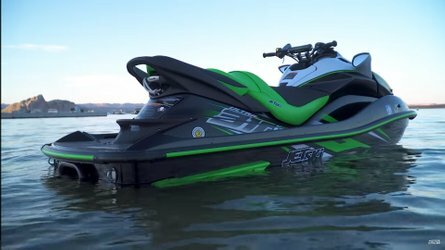 The model also features new riding modes that adjust the suspension, traction control, and engine output depending on the conditions. The Road setting is for everyday use. The Sport setting stiffens things up and makes the ride more aggressive to attack the twisties. The Rain setting dials it all back a bit so you don't overcook it in the wet. There's also a Manual mode that lets you change all of these settings yourself. After only 2 years on the market, KTM has decided to give its sport-touring model a little facelift. The updated 1290 Super Duke GT was introduced at Intermot in October with a fresh face and a flight of tech. The most obvious change has been made to the bike’s cowl—now resembling a praying mantis thanks to the mandibula-like double LED headlight, also new to this model year. The adjustable windscreen is brand new as well as the redesigned handguards that now offer less wind resistance. While the engine remains the same 1,301cc V-twin block, KTM has made a few upgrades, including the addition of new titanium valves and intake resonator chambers. These changes have helped increase the output to 175 hp. While fitted with all the trimmings to make it a comfortable tourer, the Super Duke GT as an undeniable sporty personality. 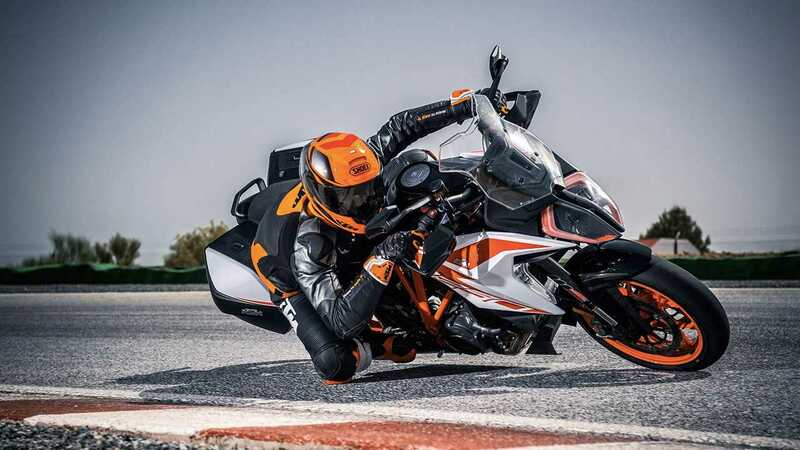 Tech-wise, the new Super Duke receives navigation, displayed on a 6.5-inch screen as well as Bluetooth connectivity which allows the rider to pair his smartphone with the motorcycle’s interface, accept phone calls, and control the audio. Other features include cruise control, adaptive semi-active suspension, and heated grips. 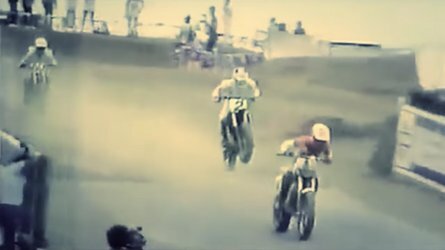 In 2018, Yamaha introduced its quirky, three-legged model, the Niken. 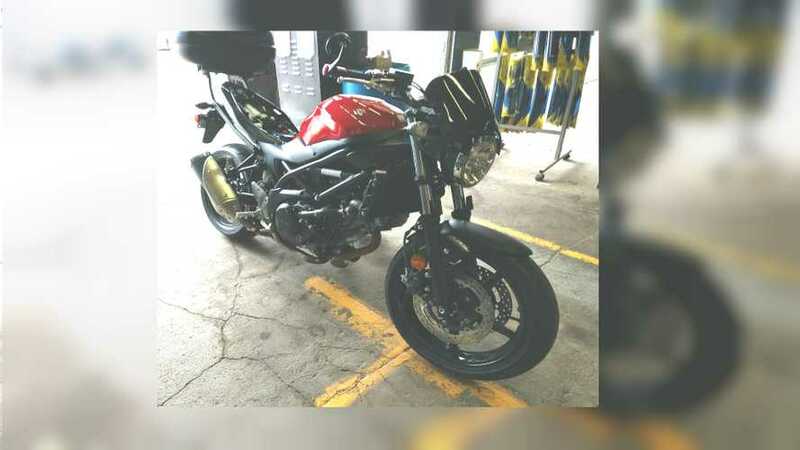 Curiosity ensued and people who got to take it out for a ride were surprised at how close to a regular two-wheel bike it behaved—after all, Yamaha has mastered the art of the leaning suspension for its three-wheeler. For 2019, the brand introduced a new trim level for the Niken: the GT. 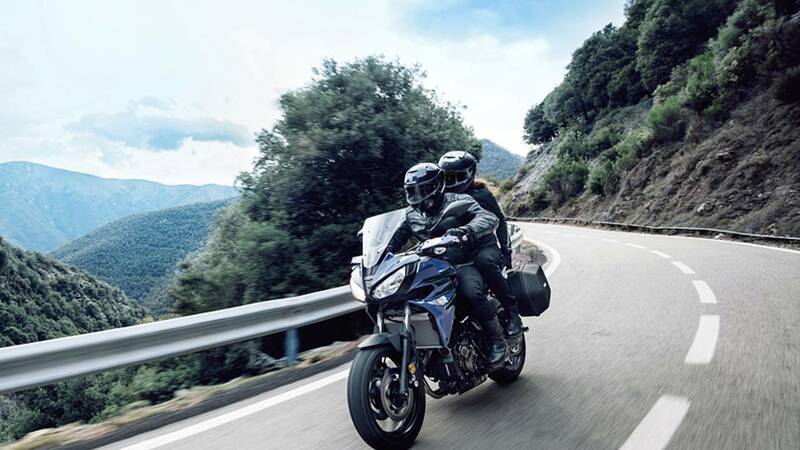 The most obvious addition to the bike is a pair of 25-liter locking removable hard bags, enabling you to take a few days worth of cargo on the road with you. The cargo carrier also features an integrated passenger handrail, and a second 12-volt outlet lets a passenger plug in a phone or heated gear. The model also features a taller windscreen, a new, more comfortable saddle, as well as heated grips. The addition of the two letters comes at a $1,300 premium, a pretty reasonable deal for riders looking to hit the roads on three wheels. While we’ve known since late 2017 that the new Tracer 900 and 900 GT were coming to the US, they were officially introduced as 2019 models. The Tracer is a new-ish model—in fact, Yamaha has mainly rebranded the FJ-09, streamlining its nomenclature. 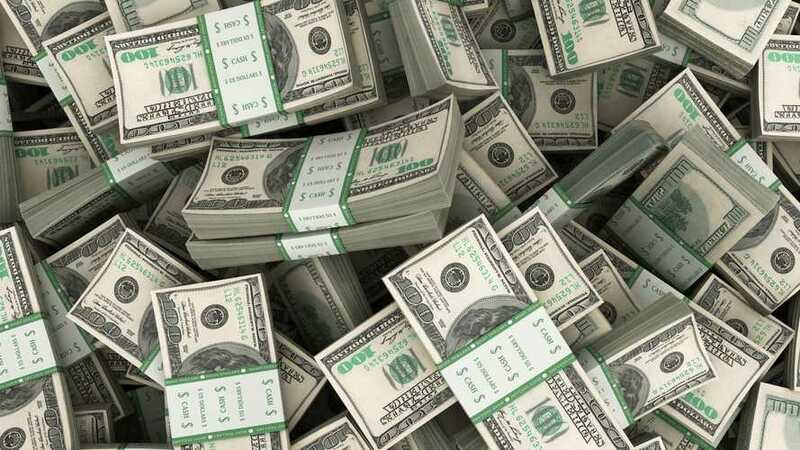 The name Tracer has been in use on the European market since 2015. With its introduction to the American market, the Tracer 900 receives an updated aluminum chassis that integrates a longer swingarm. The handlebar is now narrower and the seats have been redesigned to improve comfort. The model also receives an updated design featuring a wider windscreen, hand guards, and integrated side case mounts. The engine remains unchanged; an 847cc, three-cylinder mill originally found in the FJ-09. 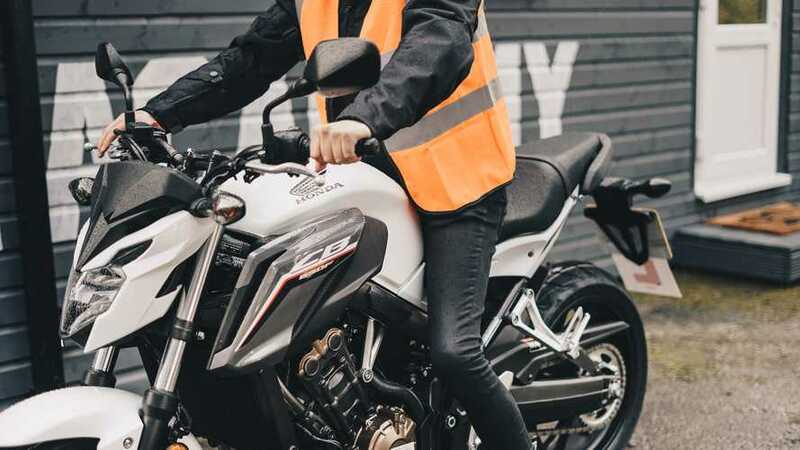 The GT adds to the model’s convenience and comfort with such features as adjustable traction control, cruise control, TFT display, adjustable fork, bigger fuel tank, and of course, side cases. 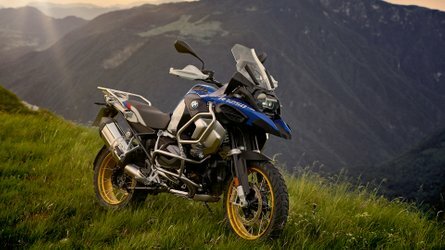 Have you been able to keep track of all the new bikes coming in 2019? We haven't—the list seems endless. 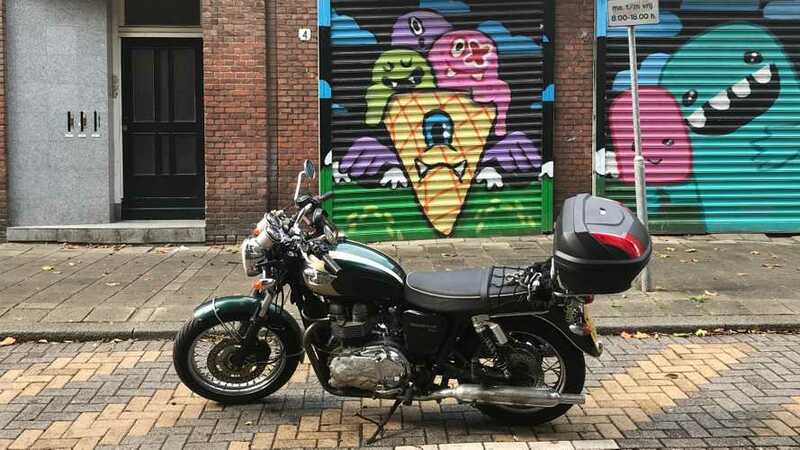 There's a little something new for everyone from sportsbikes and adventure bikes, to electric and classic models. This is where our little encyclopedias of new 2019 bikes come in handy! 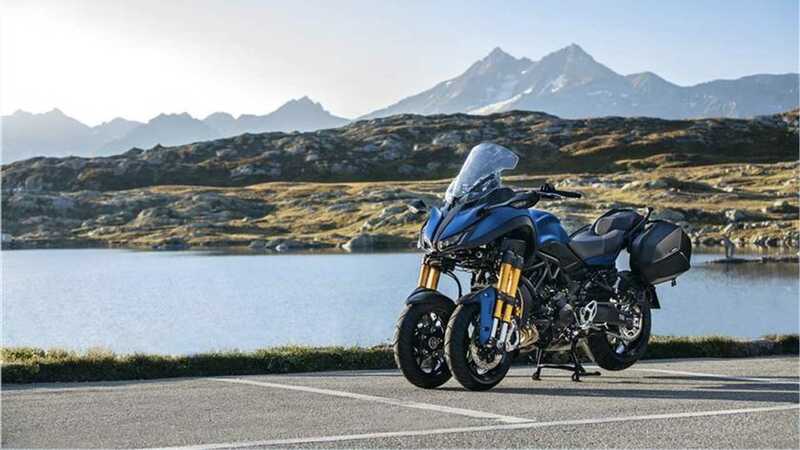 This is the list of the new 2019 touring, sport-touring, and bagger models expected on the market.